1/2 Off Entree, Free Entree, Free Appetizer, Free Dessert, $5 Off, etc. 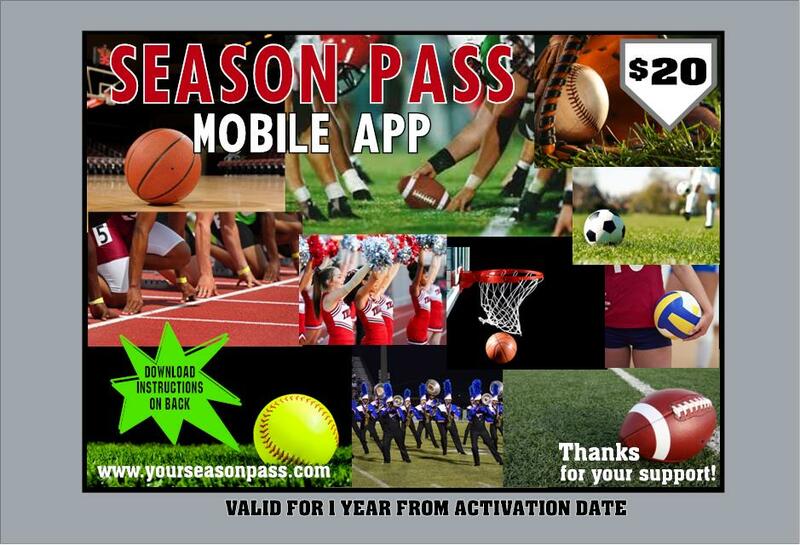 CLICK HERE TO VIEW THE SEASON PASS DEALS! Most paper & plastic printed cards have 15-20 in-town merchants. 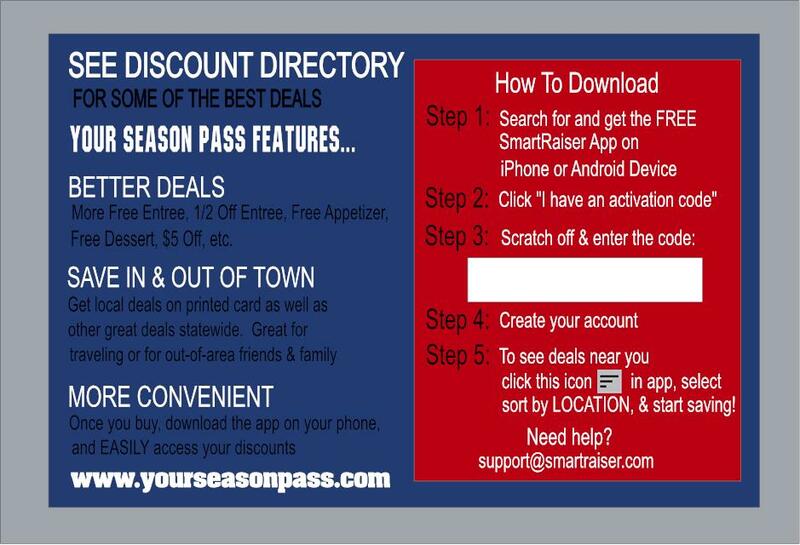 With our app your supporters access your team’s in-town deals and over 450 other team’s deals throughout the Ark-La-Tex. For value dining there is NO COMPARISION! They will often not buy something they can’t use. This means more sales.